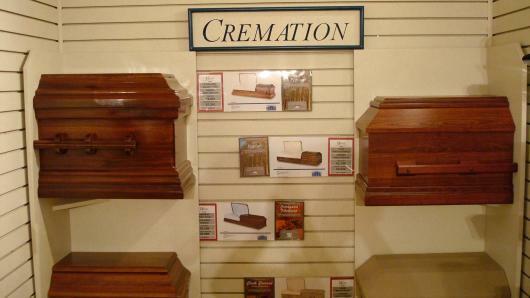 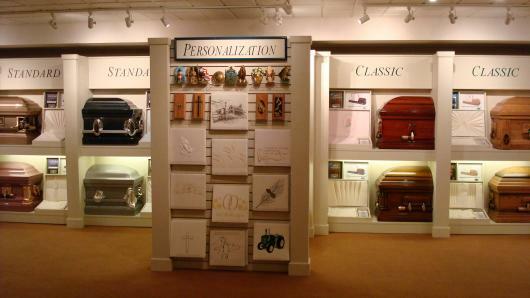 At Stephen P. Mizner Funeral Home & Cremation Services, Inc., we offer each family a wide variety of merchandise from caskets, both metal and wood, vaults, cremation urns, cemetery monuments, grave markers and keepsake items including tapestry throws, candles and keepsake jewelry. 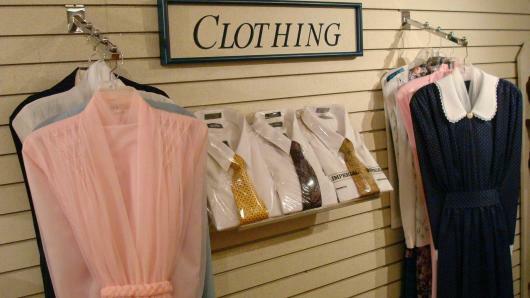 Our variety of merchandise allows for a wide price range from which every family feels comfortable in choosing. 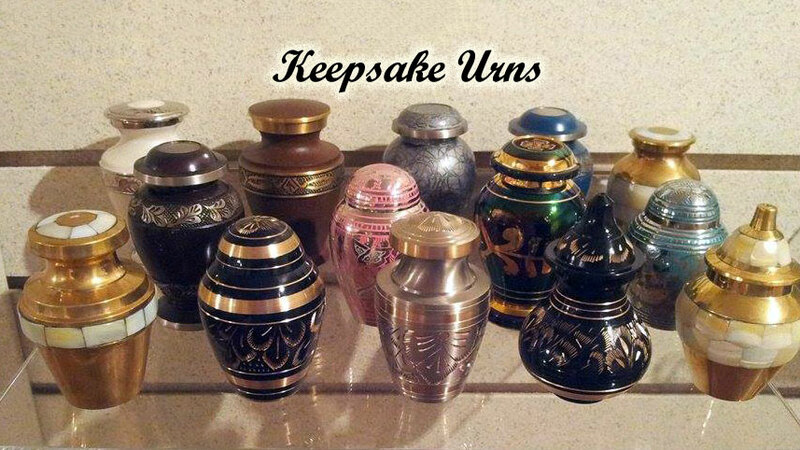 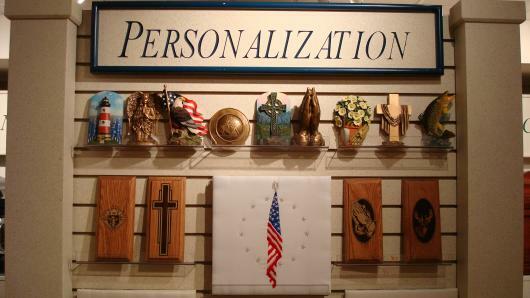 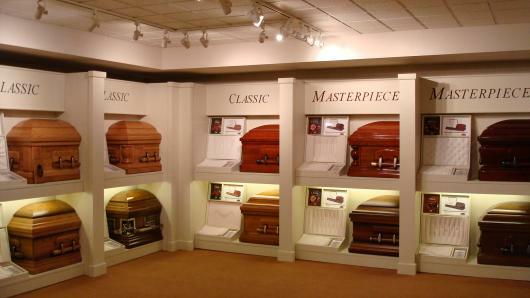 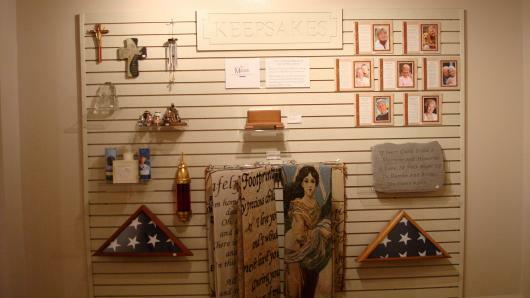 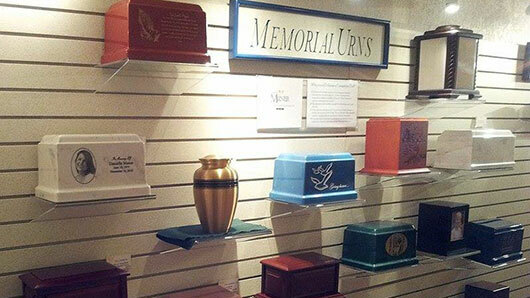 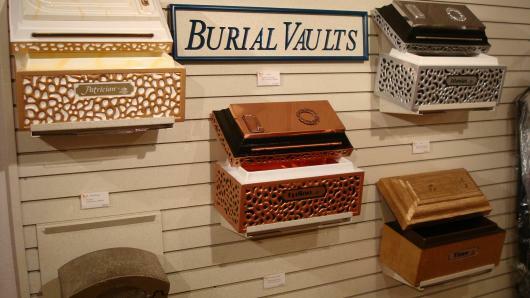 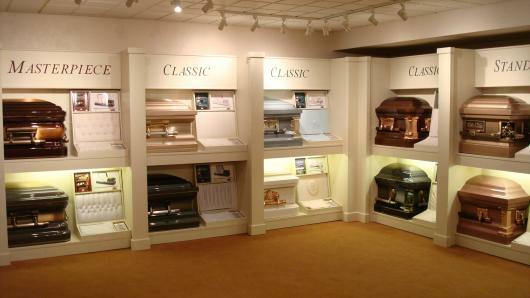 We also offer personalization of caskets and urns to ensure each family’s individual needs are met.